In many ways, the past 6-7 years have been the best of my life and I have my husband and God to thank for that. It’s also been a time where I’ve faced my most difficult challenges. From a public layoff and an ensuing identity crisis, followed by years of growing health problems, life has certainly had some dark moments. Through it all, God has taught me a lot. A lot about myself, about others, and most of all about Himself. 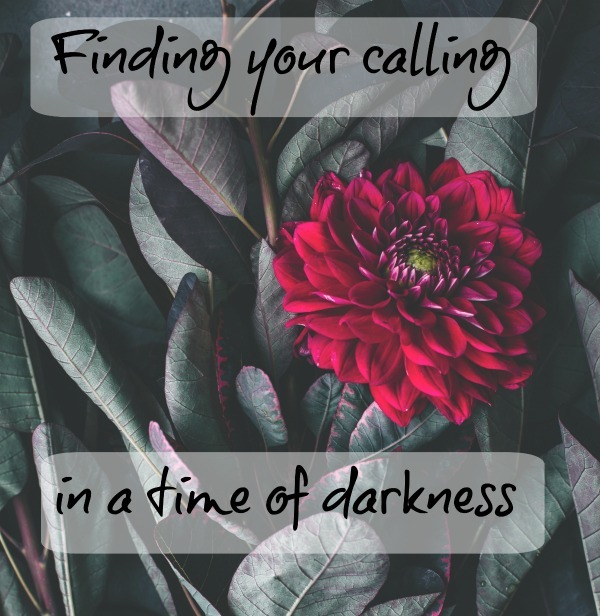 I’ve written several times about the Captivating Heart Women’s Ministry where I first came to understand what it means to have one’s identity be in Christ, not in other things such as a marriage or a job. I knew in my head that was true but didn’t understand it until I understood how God sees me and the deep value I have as a woman and a person with my personal strengths and weaknesses. This message became a passion and I love working closely with the Captivating Heart team each year to help more women come to this healing revelation about who and what they are in Christ. Then, about a year ago, I was approached by a friend who needed my help with a new initiative that would involve empowering women to find more meaningful success in their professional and personal lives. I thought it sounded interesting and a fun client project. The more I learned, however, the more I knew I had to become more deeply involved. The curriculum for the program includes an in-depth profile assessment of the participant’s proficiency in 10 key character concepts that define authentic success. The assessment results are then used to coach the participant to work on their “soft spots” and to better utilize their strength areas. After a lot of praying and discussing the issue with my husband, I decided to invest in becoming certified as an advisor and possibly a coach for the Inseitz Group Women’s Empowerment Initiative. An advisor helps a participant understand what their profile assessment means and a coach helps that person develop a life action plan that responds to the assessment results. I say with confidence that this is the calling God has for my life. The calling is to help women better understand who they are, what their inherent value is, and what those two components mean for their life. The work through Captivating Heart addresses the woman’s heart and her relationship with God. The work with the Women’s Empowerment Initiative addresses a woman’s character quotient and how, through better understanding her strengths and weaknesses, she can develop a life plan that incorporates her professional and personal life. Would I have loved to figure all this out without the pain and darkness? Of course. But I think it was a necessary part of the journey. I’m excited about what the future holds. This sounds like a wonderful program. I, too, have a passion for women to know their value in Christ Jesus. I’m glad you moved past that hard time.